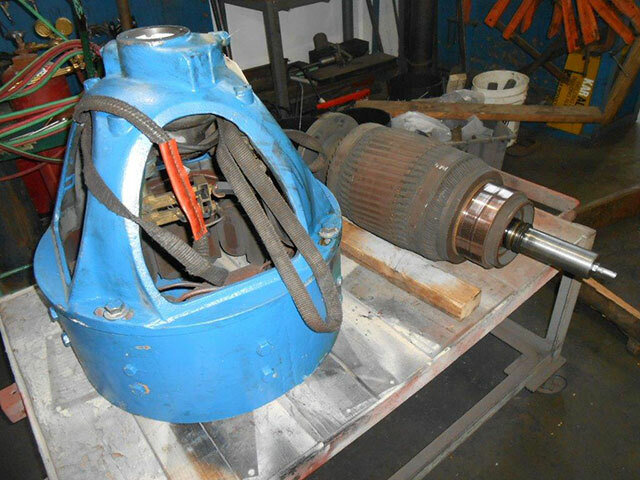 Elevator motors are often unique and require special knowledge to troubleshoot and repair. Our customers include Thyssen-Krupp, Kone, Schlindler, Otis and Star Elevator among other notable companies in the Bay Area. 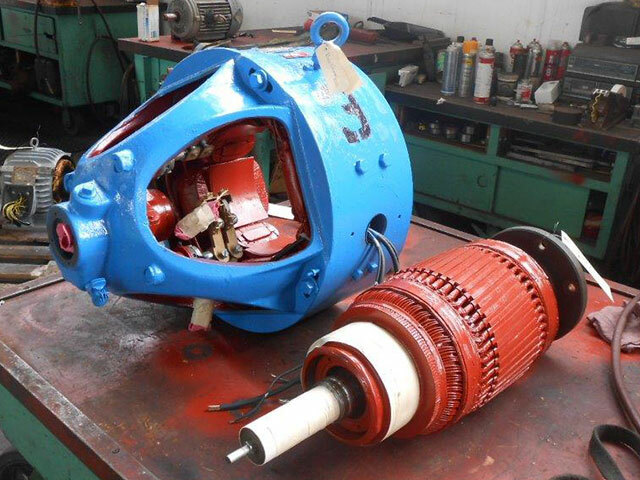 We have been repairing and rewinding elevator motors for over 50 years and have the experience and equipment to get the job done right. 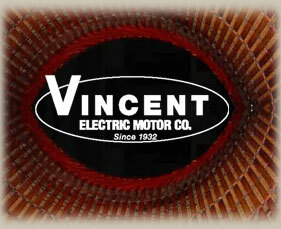 We also stock immediate delivery when timing is critical.